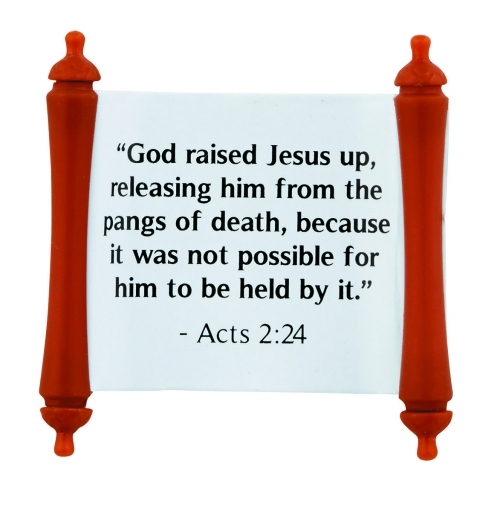 Easter Bible Verse Scroll Set of two - buy 1 get 1 free! Limit one per order! 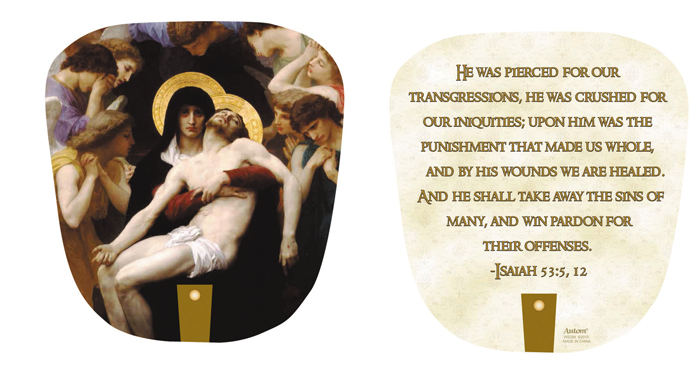 Buy 1 Get 1 FREE >> Cool Catholic stuff >> Easter Bible Verse Scroll Set of two - buy 1 get 1 free! Limit one per order! 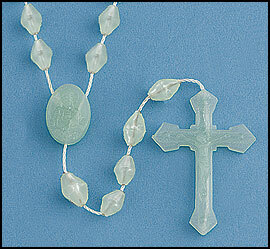 5 different Bible verses possible (inluding the one in the image), all related to the Easter Story.